When it comes to packaging, Los Angeles businesses know who to turn to for sharp-looking, well-constructed, functional products that help them to establish their brand while safely and securely delivering their products. Southern California Graphics does one thing and we do it well – we provide the sharpest-looking, highest quality printed material and graphics on the market today. We have the equipment and the expertise to provide all of your packaging needs. 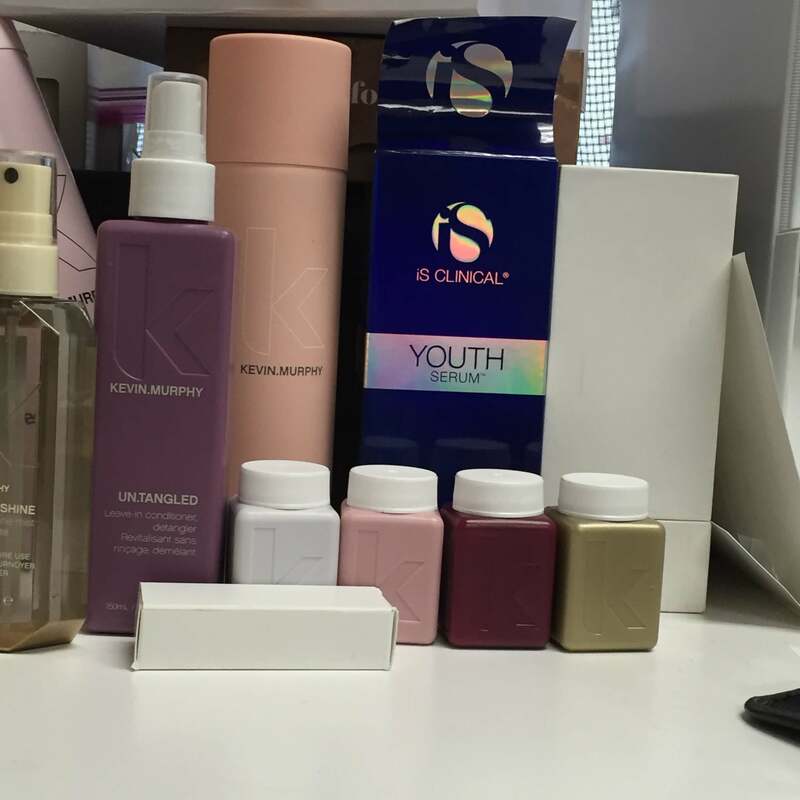 We have years of experience specifically packaging for the beauty and cosmetic industry among others. 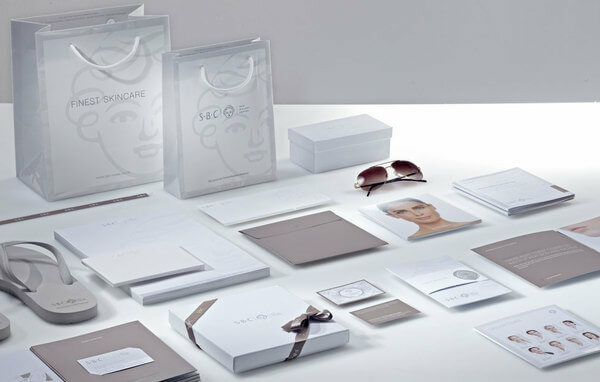 When you take a look at our Los Angeles Beauty Packaging services you will not find a more qualified printer with the highest quality. You have a great product. It’s something people want. Maybe even something they need. So, how do you make your product stand out from others like it (or even from others that are only marginally like it) on the store shelf? How do you convince someone to choose your product instead of the competitors? There are plenty of things that go into obtaining and keeping customers for any product – high quality, the right price, getting the product stocked in the right places, etc. But you can do all of these things and still have people overlook your product if it doesn’t have the right touch on the packaging. Los Angeles shoppers – or shoppers anywhere, really – make many of their purchasing decisions based on what they see on the package. Packaging, Los Angeles or elsewhere, needs to catch their eye. Think of your packaging as your 5-second sales pitch. That’s really about how long you have to catch a potential buyer’s eye and convince them to consider your product. And if you catch their eye, your packaging has about 30 seconds to convince them that they want to commit to your product and buy it. Of course, it would be impossible to make one-size-fits-all claims about what, exactly, your packaging should look like. A lot of that depends on what type of product you’re packaging. A lot more of it depends on who your potential customers are and what ismost likely to draw and keep their attention long enough for your product to sell itself. That’s why our designers take the time to get to know our clients, to understand what they need in custom packaging Los Angeles – in fact, in all of their commercial printing LA needs. We handle packaging Los Angeles for companies of all shapes and sizes – from large multinational corporations to package printing for small businesses. Big or small, you can count on the professionals at Southern California Graphics to provide packaging that helps your product sell.